The best part of travelling is coming home. No matter where I go I am always grateful to return to my home town. Travel makes me thankful for things that I have taken for granted my whole life. Yesterday I was grateful for indoor plumbing. Today it’s the clean drinking water in my house that has my attention. Tomorrow when I return to work, I will be grateful to live in a country that has healthcare. Through travel to, and work in, other countries, I have discovered how much I have simply because I am Canadian. Coming home always requires an adjustment period and I think this time, coming home from Africa, it will take longer to readjust to my first world problems. The Internet is down, my Mac won’t sync with the iPhone, and the stove isn’t working. I get the flare of anger that frustration brings and then I feel embarrassed I have felt this way at all. It is not easy to forget that I have just been a guest in a country where the average citizen has few of these worries and may walk 10 km to get their water. When I return from poor countries, my toughest readjustment occurs at work. In Canada we want and expect our health care to take care of us and for the most part it does. Everyone can see a doctor at a family practice or a Walk in Clinic. If we are ill out of hours we can go to the emergency department. If we need to be, we are hospitalized and have operations, cancer care, extended care and hospice care. 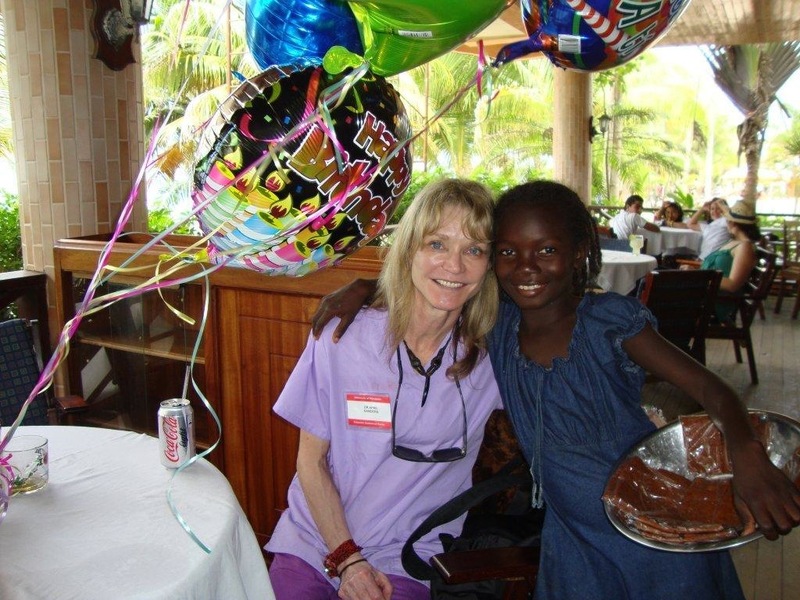 Moreover, we can access these services for a small medical services fee or for nothing at all. And yet, we are unhappy with the wait times, the lack of direct access to some drugs and tests, that some services are not covered by MSP and that sometimes we have to travel to see a specialist. This is all a part of our Canadian system and I have done my share of complaining about it as a practitioner, a politician and as a consumer. When I travel to other countries and realize that the vast majority of the world does not have any of these things to complain about simply because they have no healthcare at all, I go through a period of frustration both with patient’s expectations and with my own as a doctor. 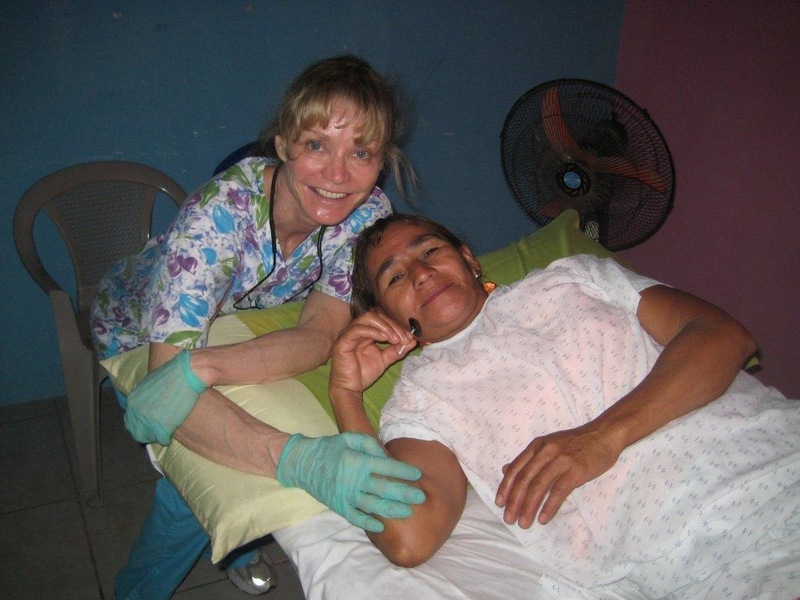 Over the years my husband and I have done medical work in Honduras. This Central American country is the second poorest in the Western Hemisphere after Haiti. I have learned many lessons from my patients but one very pleasant Honduran woman provided me with the kind of lesson I still apparently need. She was in her fifties and had come 6 hours by bus to attend the clinic. She stood outside for hours to be seen, dressed in her very best. She had a non-healing ulcer on her leg the size of my hand and had had it for many years. She had had 17 pregnancies and 15 living children. Sometimes such an ulcer is made more complex by underlying diabetes and diabetes is very common in Central America. I therefore asked her if she had diabetes. She became very worried by my suggestion. Her response to me was “ I have come to have my ulcer treated but you will need to tell me if I am diabetic. I have never had the opportunity to see a doctor before”. Her response was beyond my understanding. I assumed that she, at 50 years of age, with her complex medical history, must have had some medical intervention. 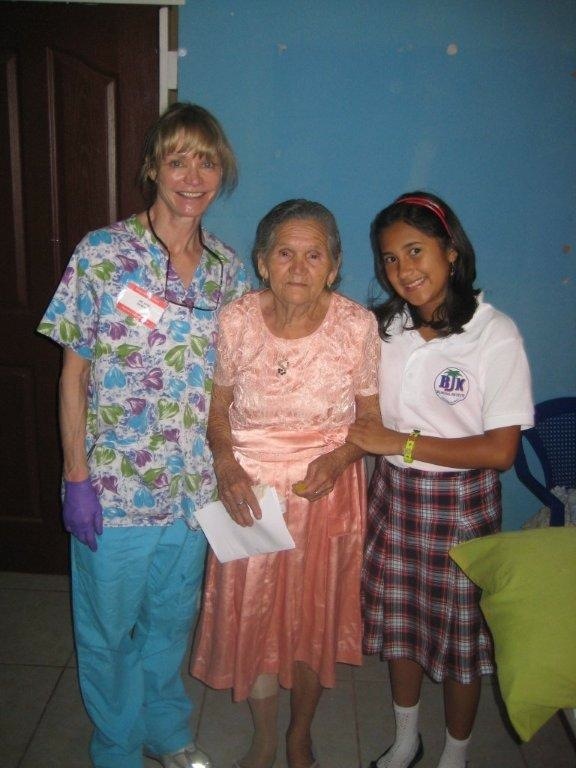 I was a first world doctor working in a third world country and it was up to this Honduran woman to deliver the reality check. This entry was posted in Uncategorized by April Sanders. Bookmark the permalink.